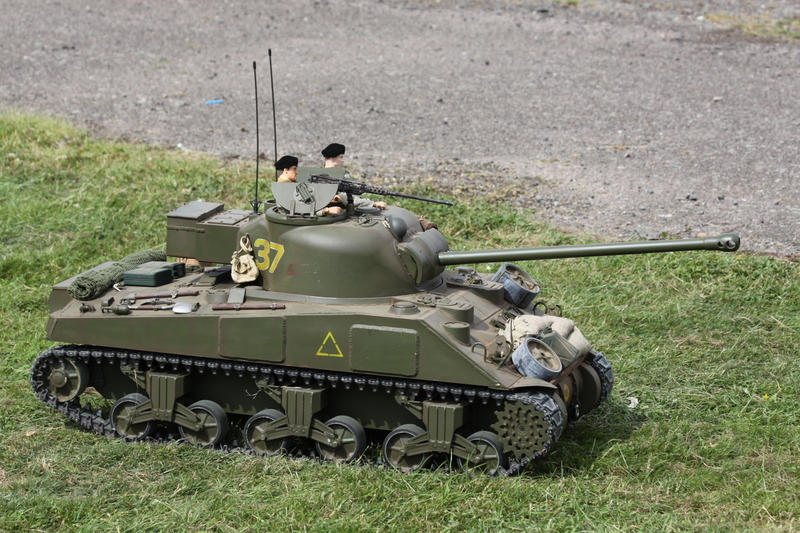 If you have any interest at all in Tanks and heavy armour, then the UK Tank Club is the one and only place for you go! 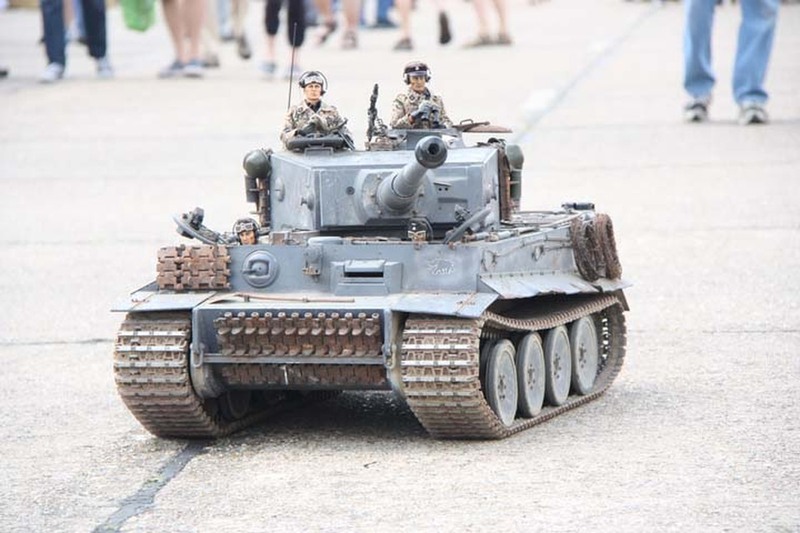 Running vehicles from 1/35 scale right up to a massive 1/6 scale, the members organise battle days and attendance at shows such as Wings & Wheels as well as trips to European museums and battlefields. This is a subject that, once involved with, is likely to be a passion for life. As you can see, the detail shown in these models is immense along with realistic sound systems, smoke, exhaust plumes and just about any other thing that can make the model even more authentic. The tanks ran up and down the show track all weekend although there weren’t many times when they could go far at one time since they attracted so much attention. Go to http://www.uktank.org to find out more.